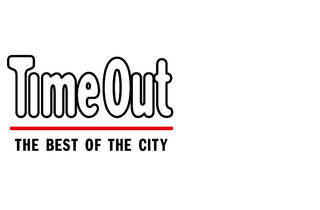 Time Out Group is a global media and entertainment business that helps people make the most of the city. It all started in London in 1968 when Time Out helped people explore the exciting new urban cultures that had started up all over the capital. Since then, this iconic brand has consistently maintained its status as the go-to source of inspiration for both locals and visitors alike. Today, Time Out’s digital and physical presence comprises websites, mobile, social media, magazines, Live Events and Time Out Market. Across these platforms Time Out distributes its high-quality content – curated by professional journalists – around the best food, drink, music, theatre, art, travel and entertainment across 315 cities and in 58 countries. Time Out is monetising this global reach and its strong traffic from a desirable audience via digital and print advertising as well as e-commerce. 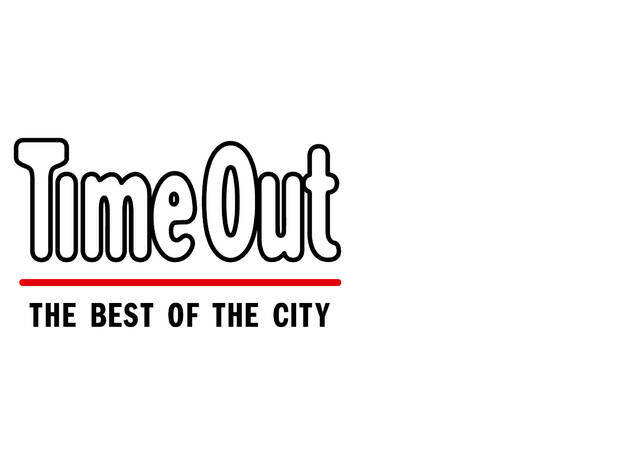 Time Out Market is bringing the best of the city together under one roof: its best restaurants, bars and cultural experiences, based on the editorial curation Time Out has always been known for. The world’s first food and cultural market experience based wholly on editorial curation, Time Out Market captures decades of local knowledge, independent reviews and expert opinions. Everything that is being offered in Time Out Market must have been reviewed with four or five stars, and not one star less, by independent Time Out journalists. The first Time Out Market opened in 2014 in a historic market hall in Lisbon and quickly turned into a huge success; with 3.9 million visitors in 2018 it is Portugal’s most popular attraction. This unique format, which is all about making high-quality fine food affordable and accessible for all, is now coming to other great cities around the world. The Group has eight new sites in the pipeline: Time Out Markets are set to open in Miami, New York, Boston, Chicago and Montreal in 2019, in Dubai in 2020, in London-Waterloo in 2021 and in Prague in 2022 – all featuring the cities’ best and most celebrated chefs, restaurateurs, drinks and cultural experiences. Time Out is headquartered in London (United Kingdom) and listed on London's AIM stock exchange, trading under the ticker symbol 'TMO'.